In recent years, the Call of Duty games have shifted more toward a sci-fi slanted shooter, giving players futuristic gadgets, rocket jumps, and weapons unlike anything in the world today. The series has also declined in sales as they shifted away from the modern and past-settings of the games, while its primary competitor, Battlefield 1, went all the way back to World War 1 and actually out-sold Call of Duty: Infinite Warfare. 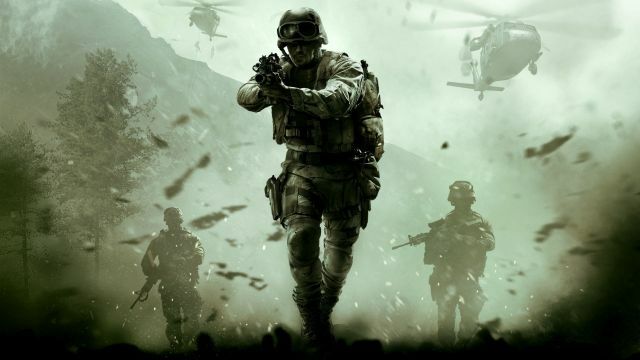 It remains to be seen what the next game in the series will be, but developer Sledgehammer Games is reportedly developing it, having previously brought us Call of Duty: Advanced Warfare and Call of Duty: Modern Warfare 3, which remains the highest selling entry in the franchise.